Mankind, despite having some of the most brilliant minds in the entire world who have achieved some of the greatest feats ever, is definitely infallible. We make mistakes on a daily basis, and some of those mistakes ultimately cost innocent people their lives, sadly. Sometimes things happen that are far beyond our control, and it is devastating, but those minds pick themselves back up and try once more. Here are ten of the worst engineering disasters in the world. The Tacoma Washington Bridge was a pair of mile-long suspension bridges that spanned a staggering 2,800 feet from one side to the other. 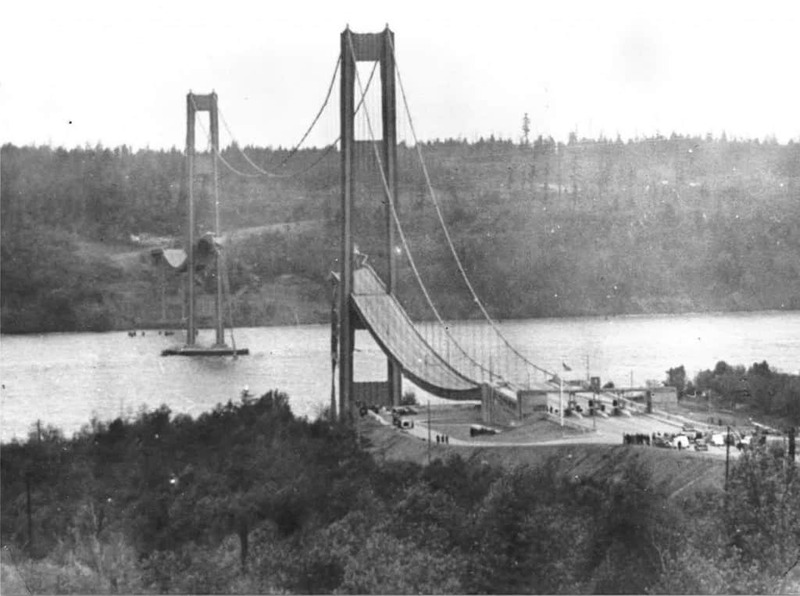 The first bridge, named Galloping Gertie, opened in 1940, but became famous after it collapsed due to high-speed winds in the area. Only one fatality was listed, and that was a Cocker Spaniel. The Cleveland East Ohio Gas Explosion, which was a horrible disaster, occurred on October 20th, 1944. 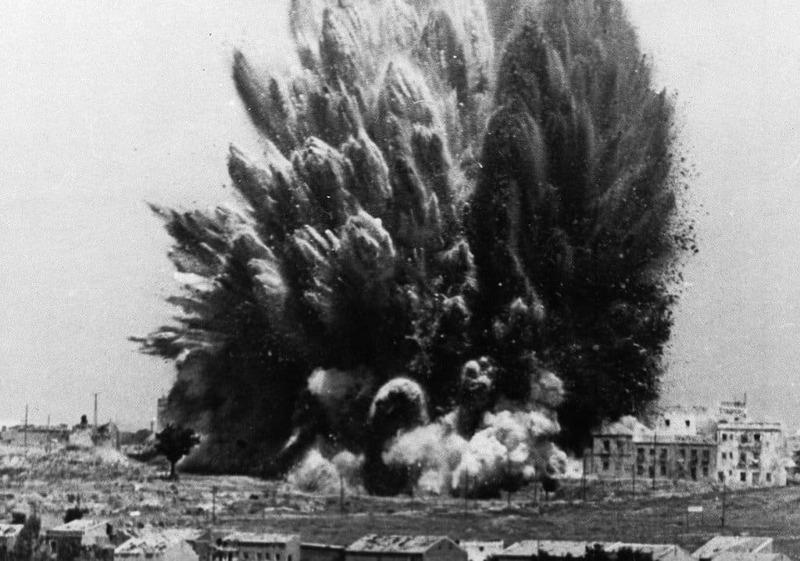 The gas leak resulted in a massive explosion and ensuing fire, which killed around 130 people and destroyed nearly an entire square mile of the city of Cleveland, Ohio. 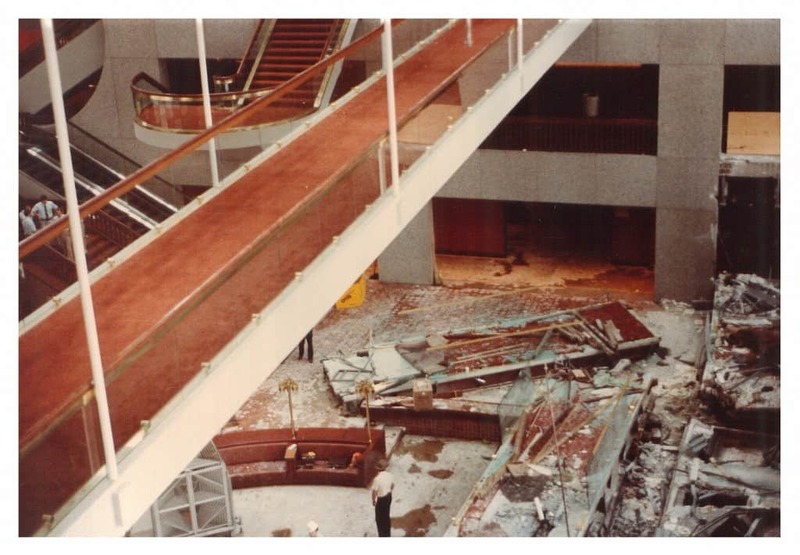 The Hyatt Regency Hotel Walkway collapsed with hundreds of people on or below the walkway. In total, about 114 people were killed, while 200 more were injured while attending a tea dance in the hotel. 2,000 people had gathered in the hotel, though. The Chernobyl Nuclear Power Plant is probably the most famous engineering disaster in the known world. 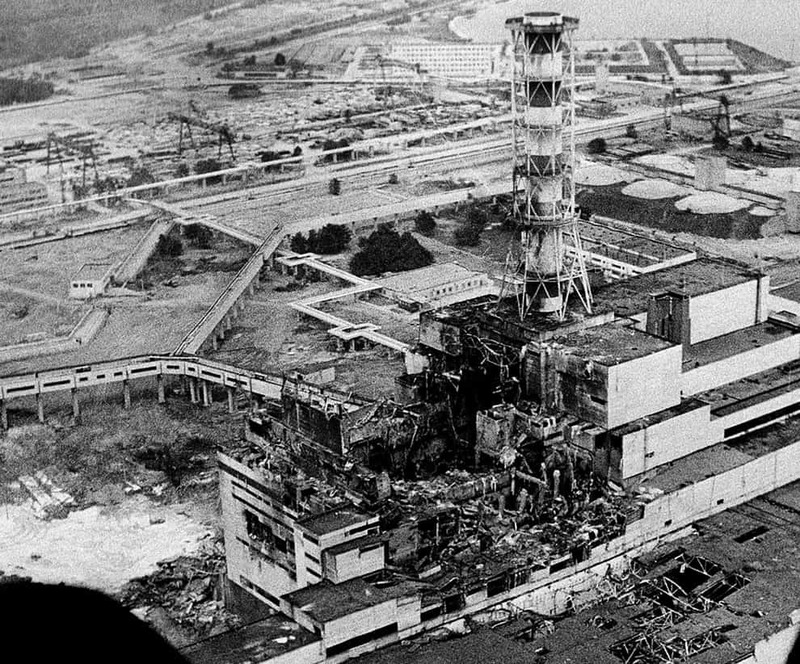 On April 26, 1986, reactor number four exploded, killing hundreds and ruining the surrounding area. 336,000 people were relocated, and the area is covered in radioactive material today. 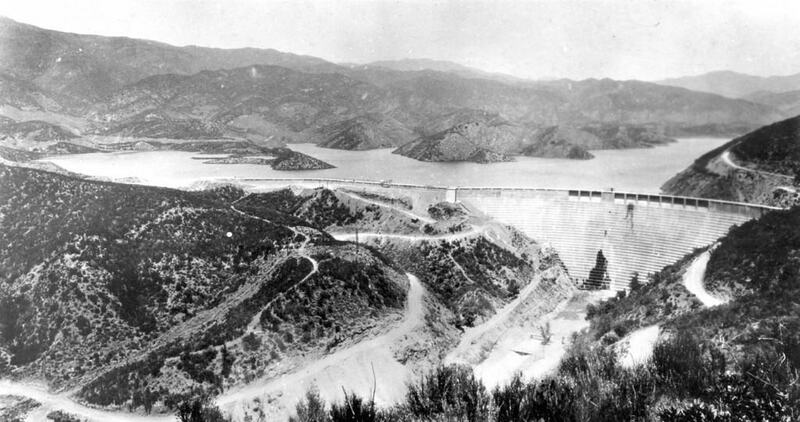 On March 12, 1928, the St. Francis Dam failed a couple hours after an engineer inspected it. Nearly 12.5 billion gallons of water flooded into the Santa Clarita Valley, bringing a 10-story wall of water down upon the people there. 420 died in the ensuing chaos, including 42 children. 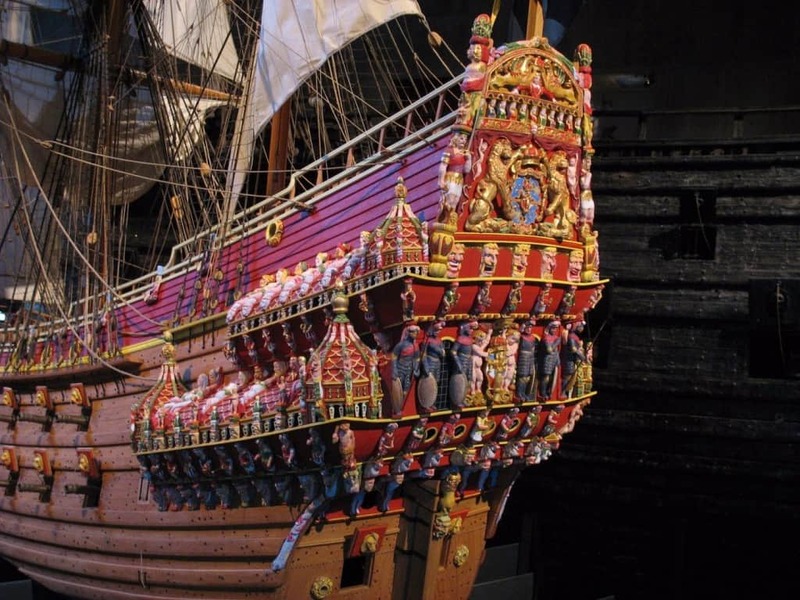 The Vasa was built to withstand nearly anything brought against it, but it sunk in just 32 meters of water when it was nearly 120 meters from the nearest shore. A strong wind wrecked the first sail. The death toll was around 35 to 50 sailors in total. 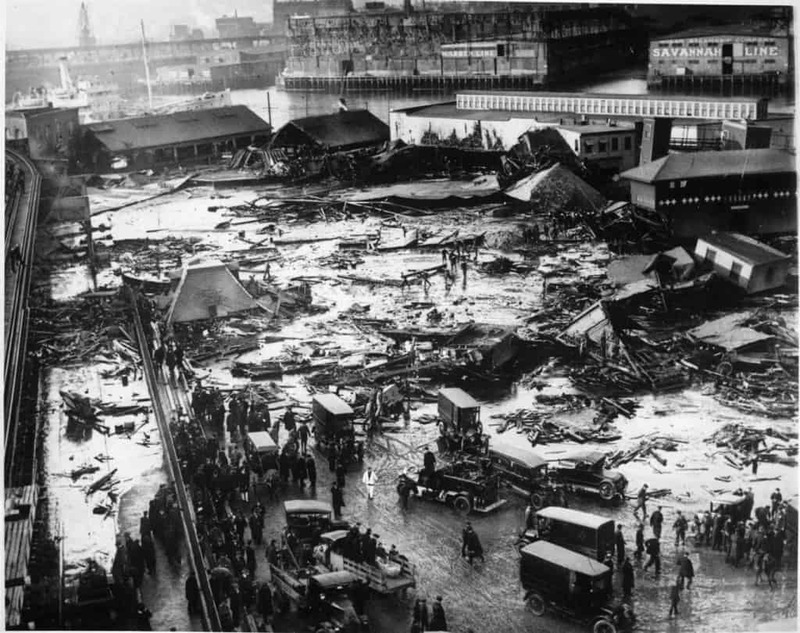 The Boston Molasses Disaster sounds like a joke, but it really wasn’t. A massive tank of molasses measuring 50 feet tall contained around 2.3 million gallons when it collapsed. A 8 to 15 foot wave of the thick substance covered the street, killing 21 and injuring another 150. 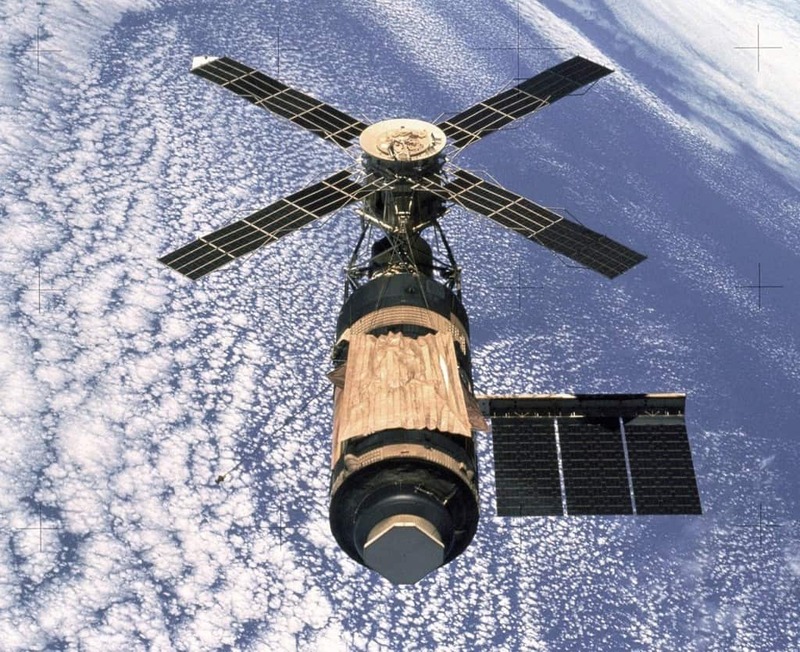 Skylab weighed an impressive 75 metric tons when it launched in 1973 into space. The satellite went into a 235 nautical mile orbit around the planet, but sustained severe damages when it was launched. The space station could not recover, and the estimated cost was around $3.6 billion. The R101 departed for Karachi with 54 passengers and crew members aboard the airship. Due to a serious of strong, gusting winds, however, the outer covering was torn apart, exposing the gas bag within. 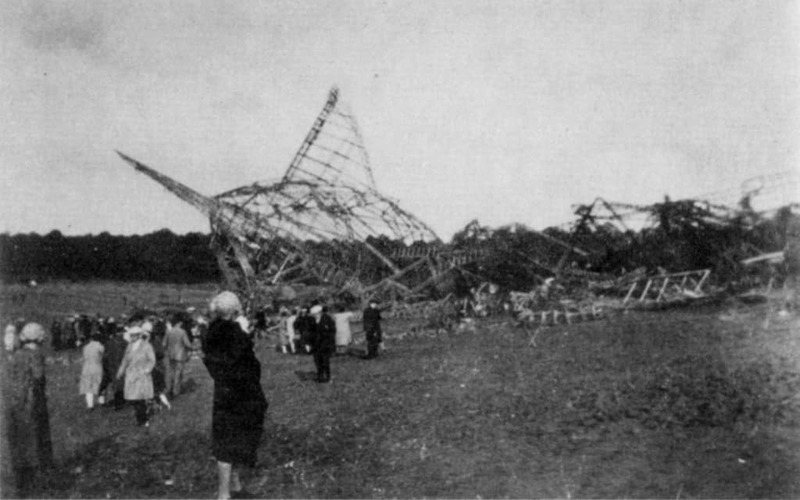 A fire engulfed the airship, killing 46 of the 54 aboard. Back in 1979, a series of malfunctions aboard DC-10s managed to shock the entire world. 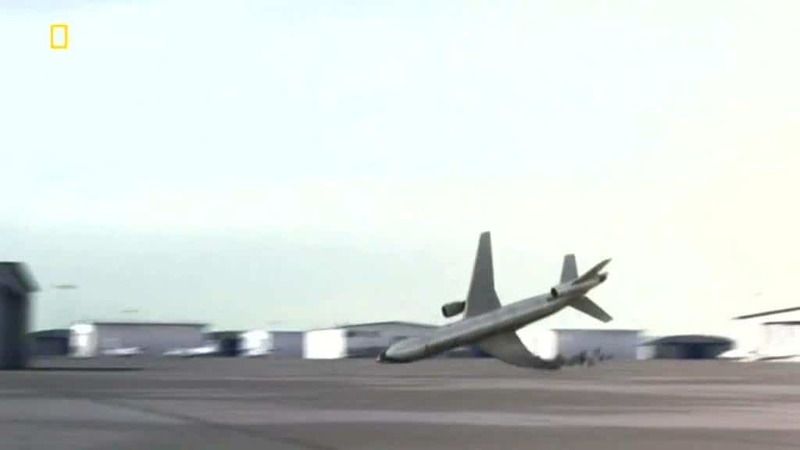 Following the crash of American Airlines flight 191, which took the lives of all 271 people on board the plane, the series of planes were grounded for good.